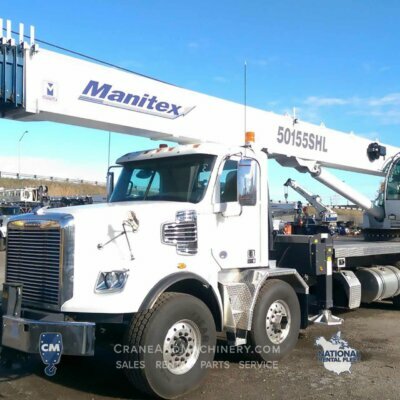 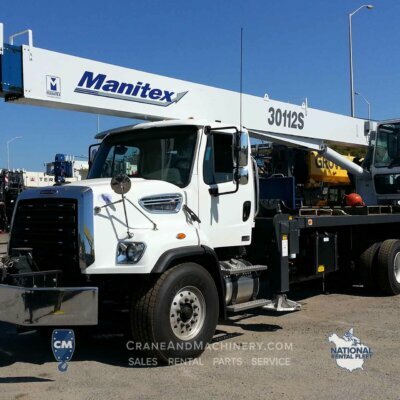 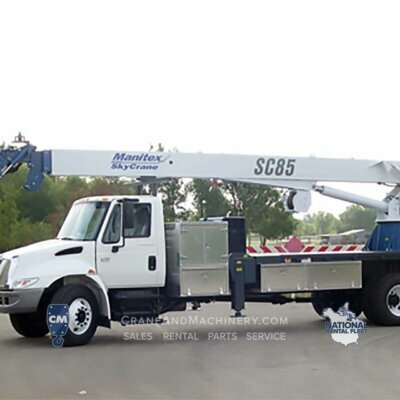 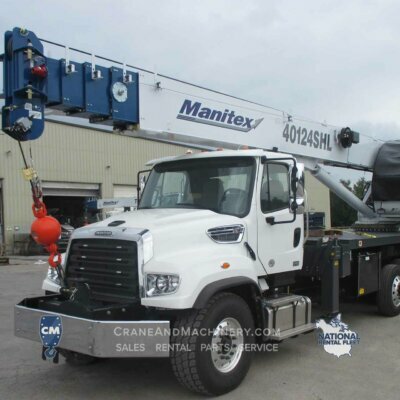 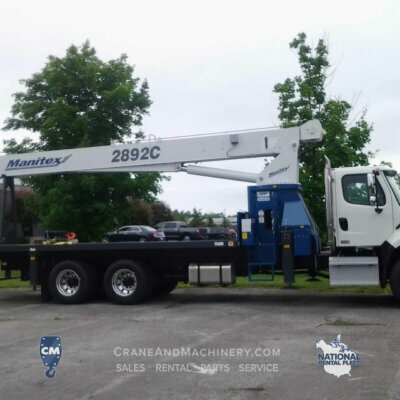 Crane & Machinery is the number one source for all things Manitex. 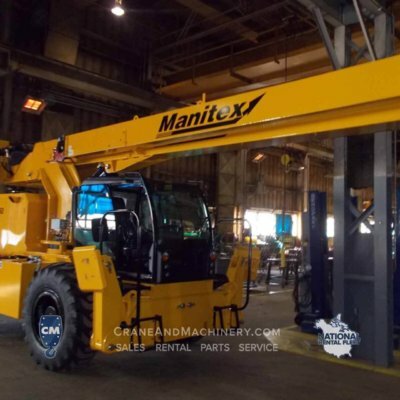 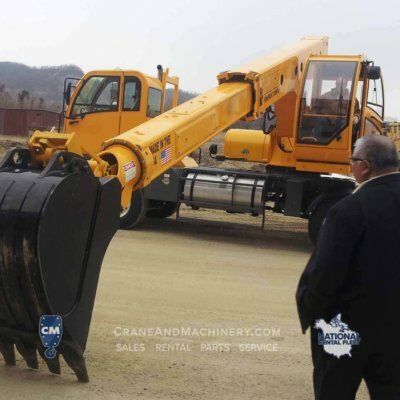 As a division of Manitex International operating at corporate headquarters, Crane & Machinery Inc. is also the only authorized dealer in the region that represents the entire Manitex International family of brands. 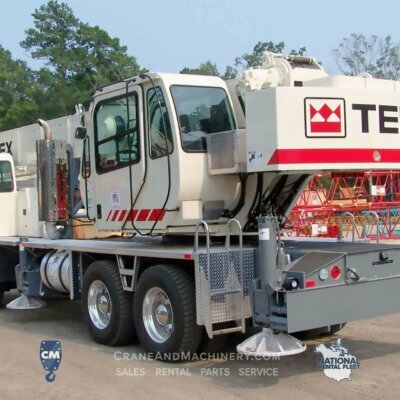 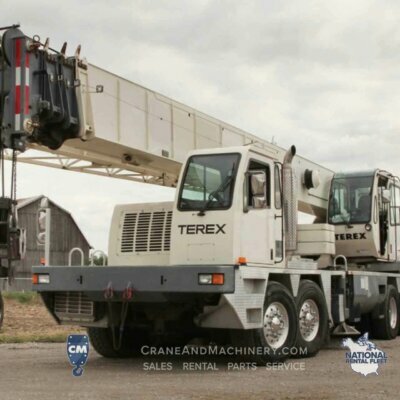 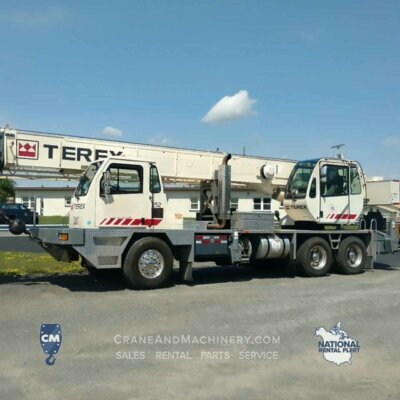 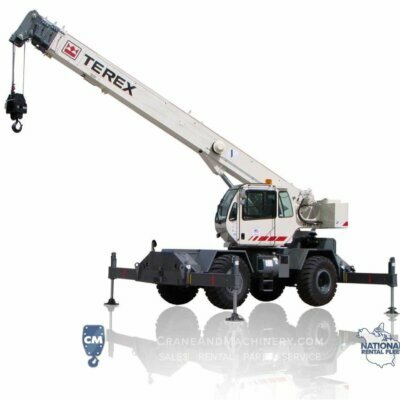 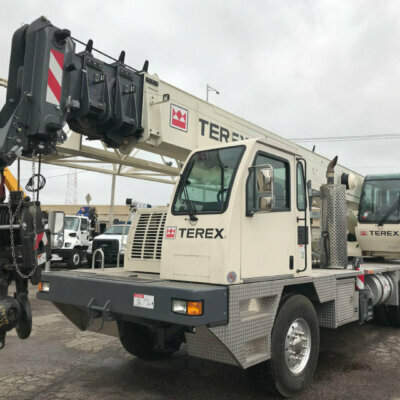 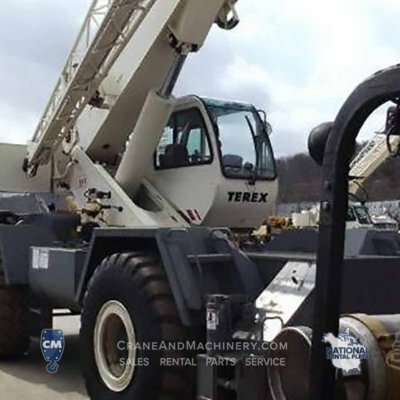 Crane & Machinery is Chicagoland’s Authorized Terex dealer, and your source for Terex Sales and Rentals. 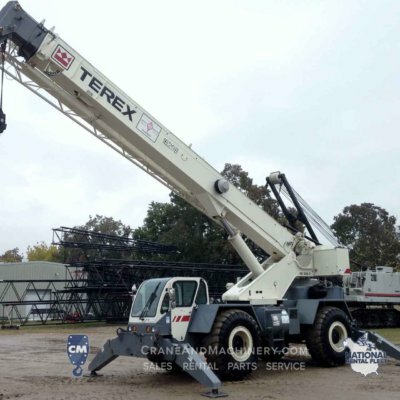 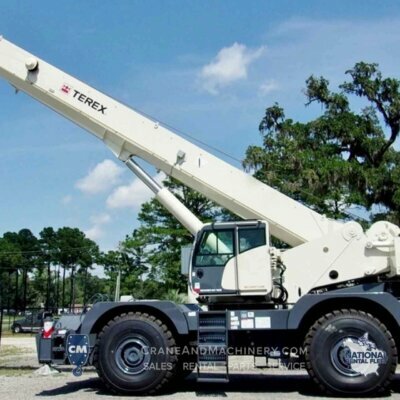 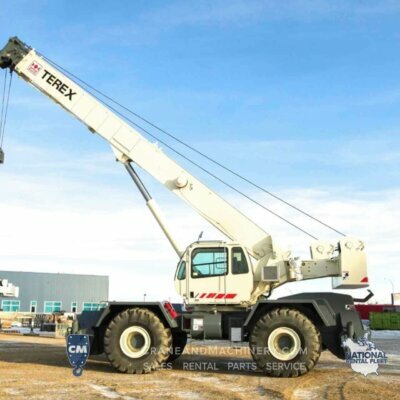 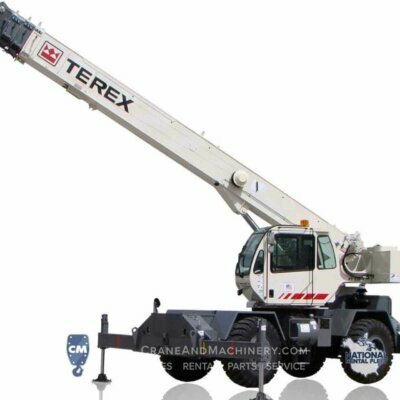 Not only can we fulfill your RT rental needs, we also have the parts and the service to keep your Terex running. 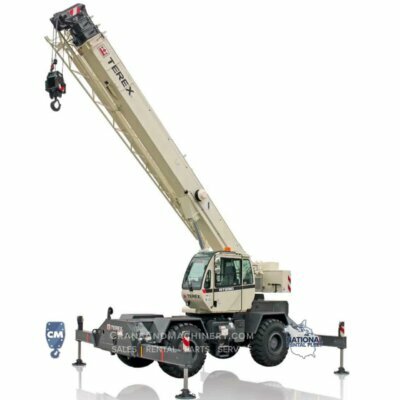 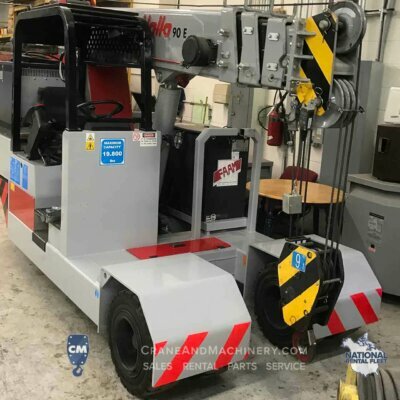 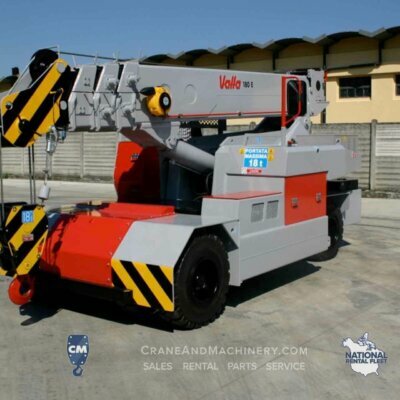 Crane & Machinery is an authorized dealer and a service provider for full range of Manitex Valla Cranes. 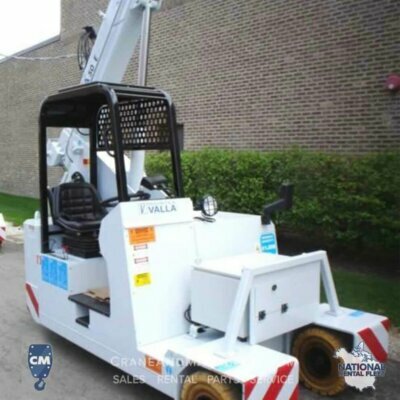 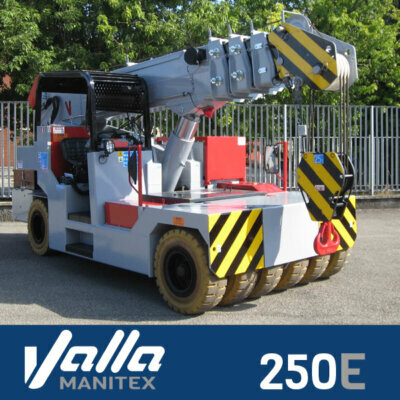 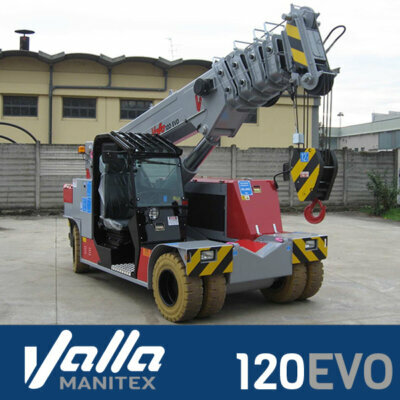 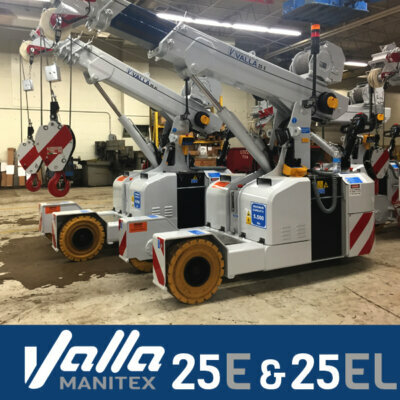 With units ranging in capacity from 1 ton to 44 tons, there is a Valla for your every need. 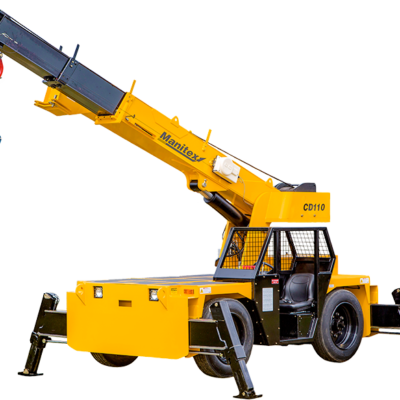 If it you can pick it, you can move with it. 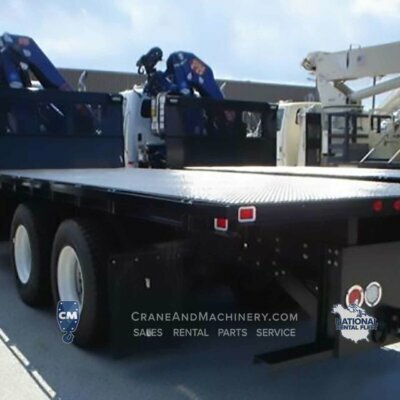 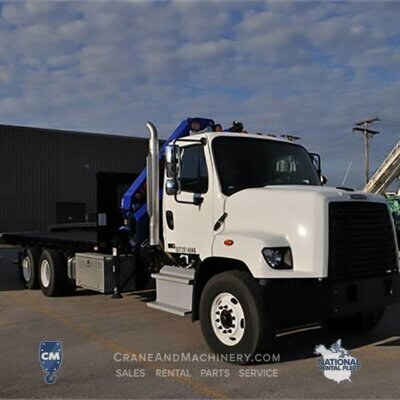 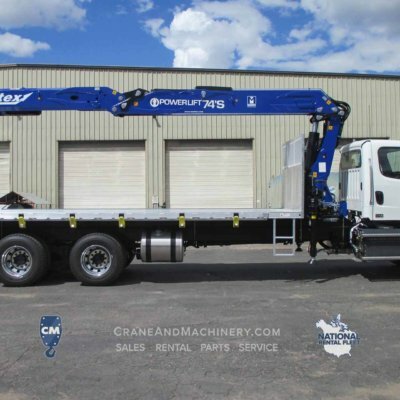 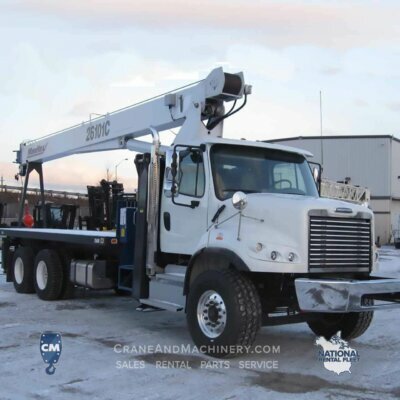 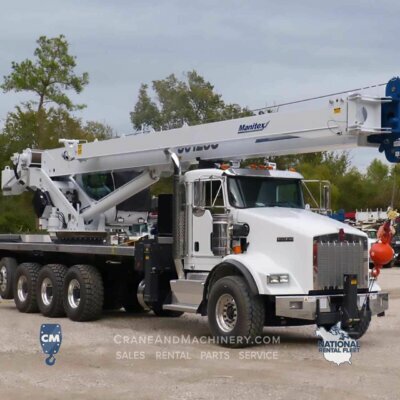 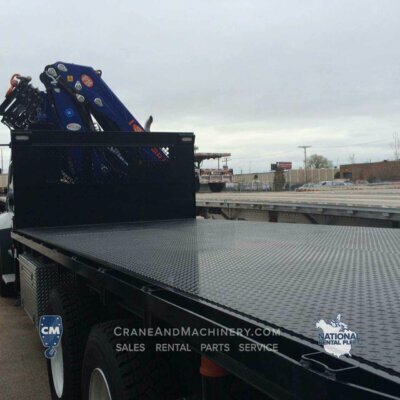 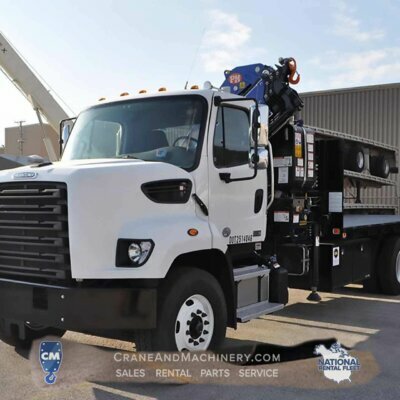 Crane & Machinery is your one stop shop for Badger industrial cranes, carry deck cranes and excevators, and your source for Badger Manitex Parts and Service. 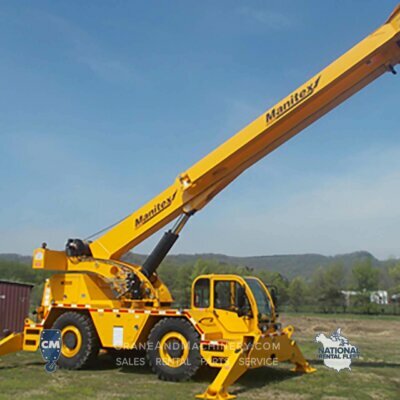 As a division of Manitex International, Crane & Machinery has a direct path to Badger Manitex, which is also in the Manitex International family of companies. 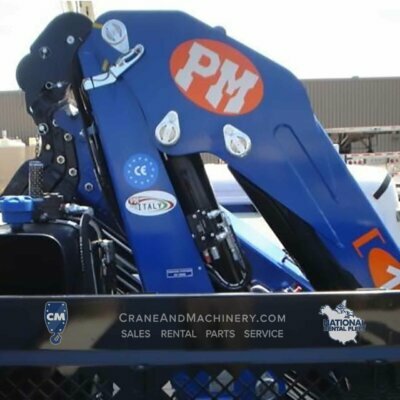 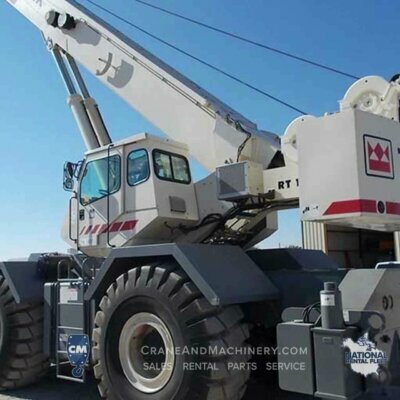 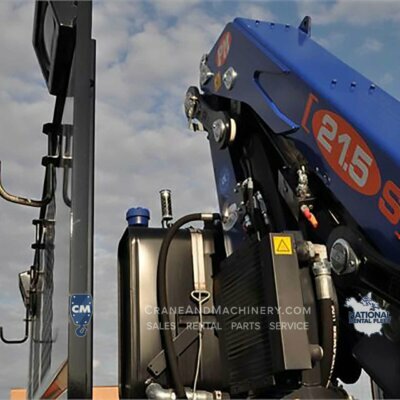 Crane & Machinery is an Authorized PM dealer, and your source for PM Sales, Rentals, Parts and Service. 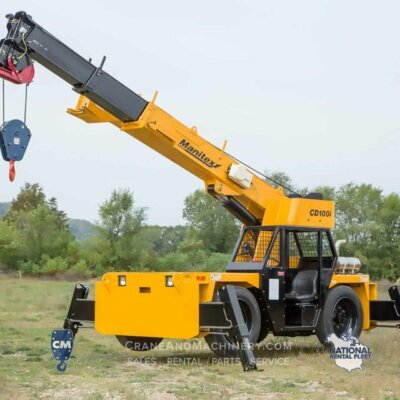 As a division of Manitex International, Crane & Machinery has a direct path to PM which is also in the Manitex International family of companies.